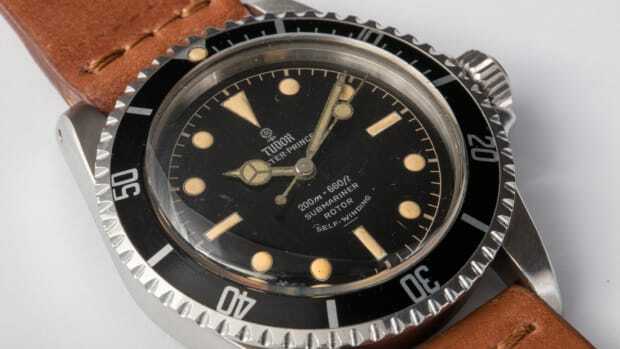 A super-rare Sealab Submariner and more. 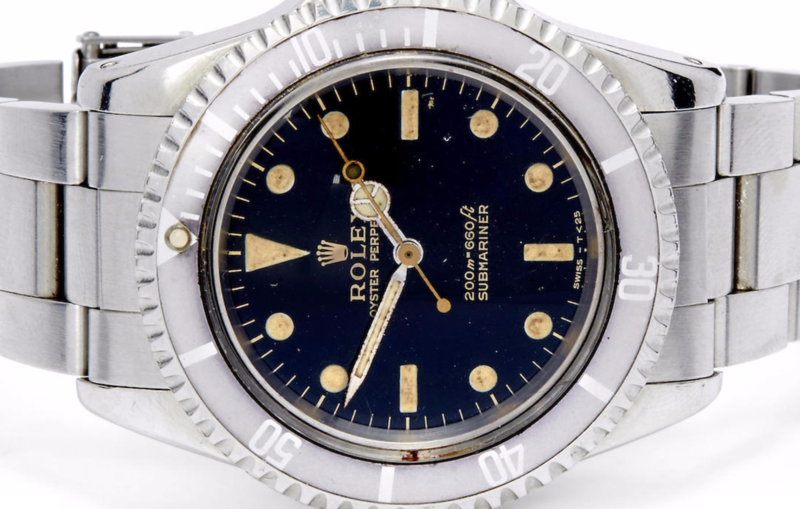 An ultra-rare Rolex Submariner ref. 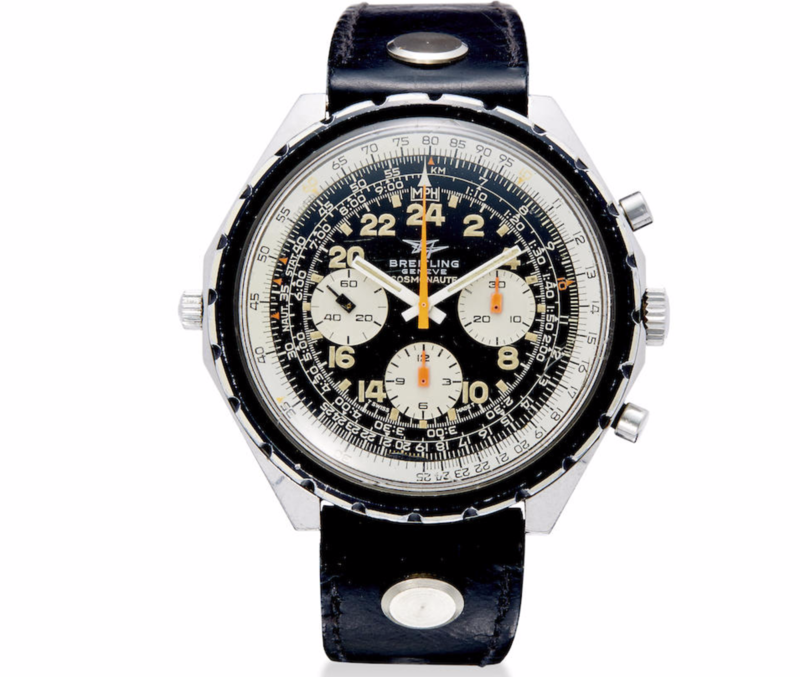 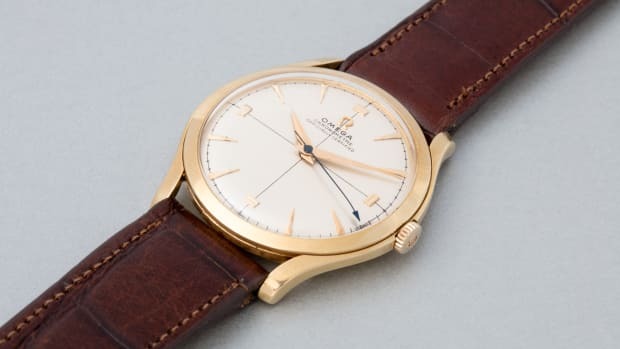 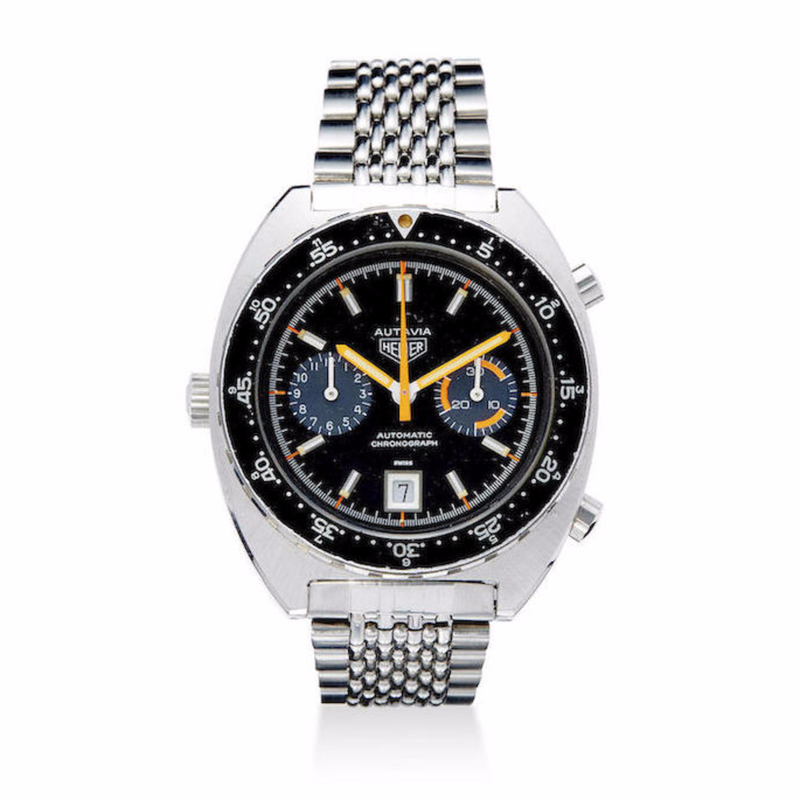 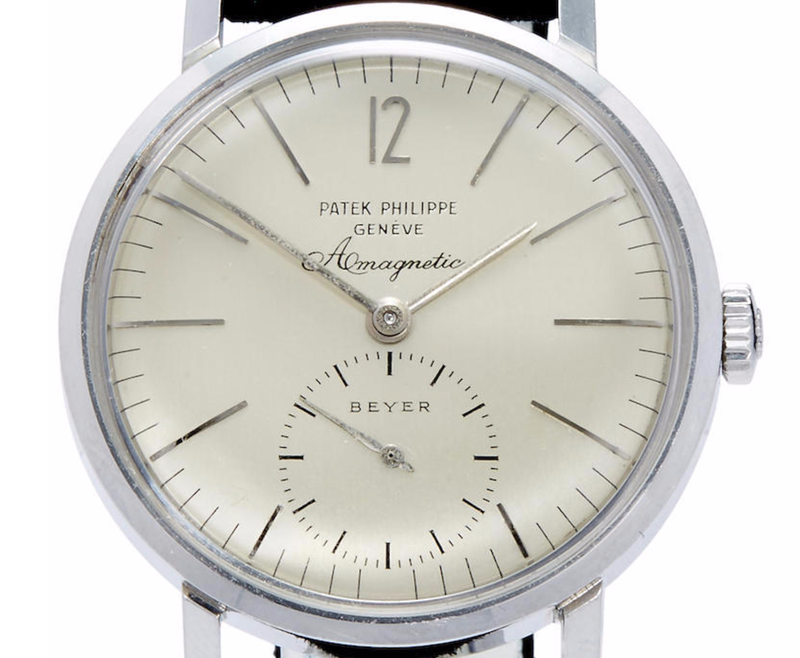 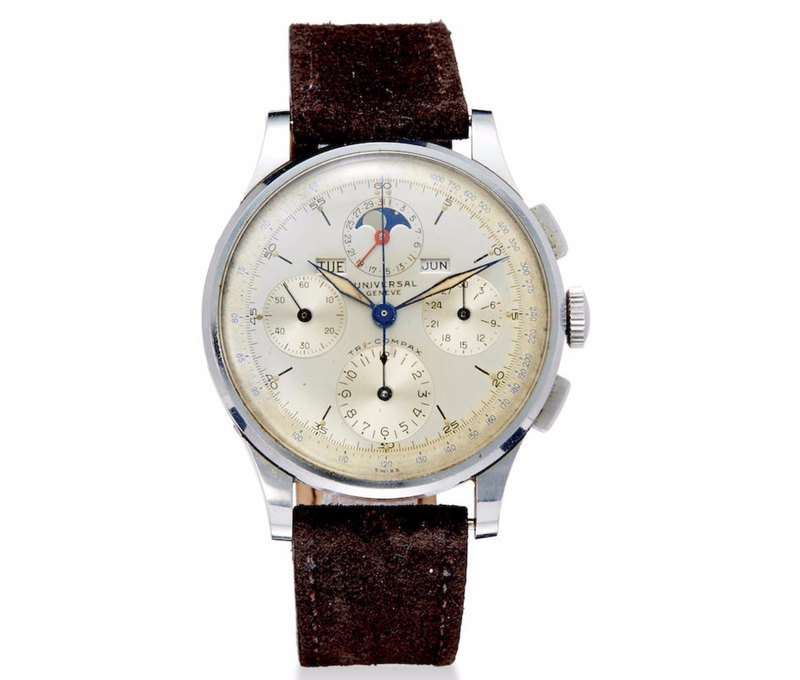 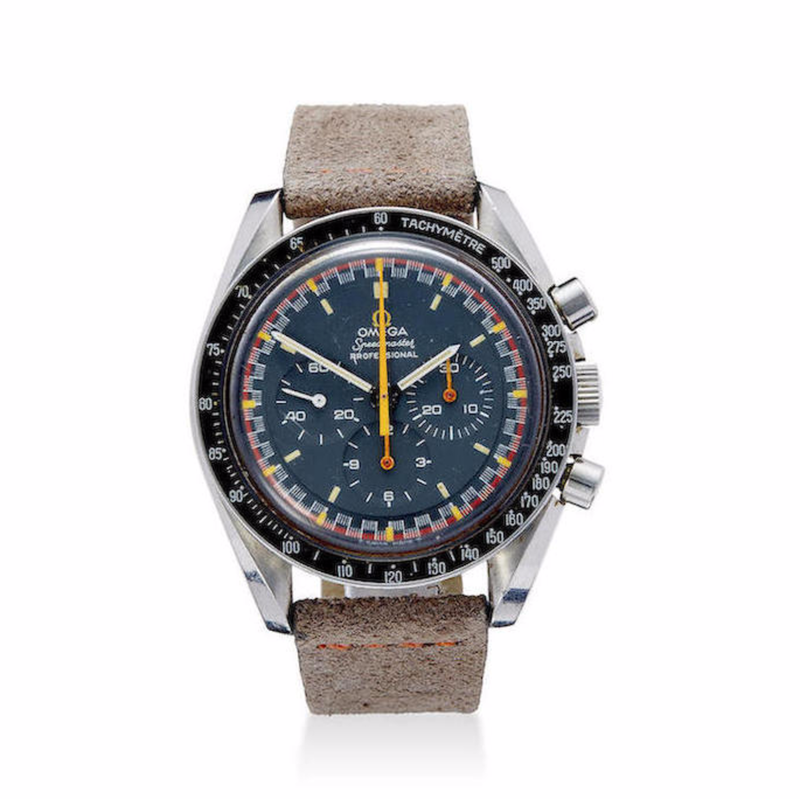 5513, one of the most important 5513s in existence, issued by the U.S. Navy to the commander of the Sealab III experimental underwater habitat in 1965 tops a selection of super-cool pieces on offer at Bonhams Fine Watches and Wristwatches sale in New York on Dec. 8. 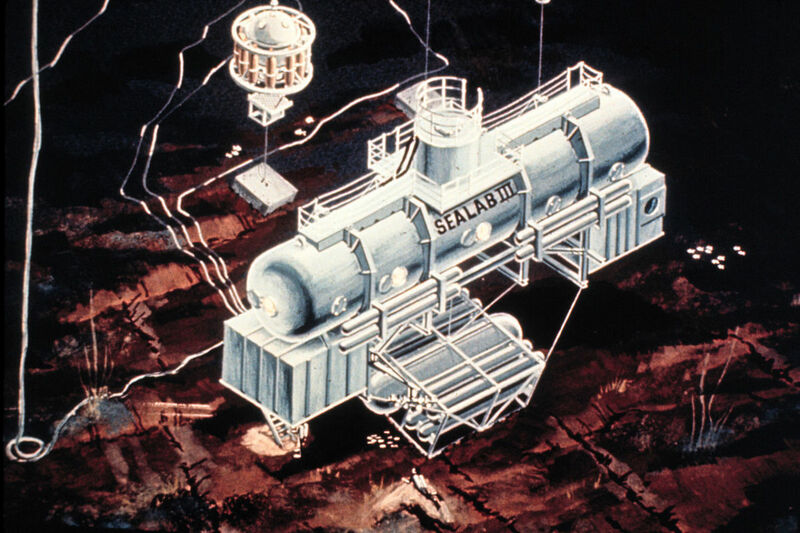 The Submariner belonged to Sealab III Commander Jackson Maxwell Tomsky, who contributed much to the science of deep sea diving and rescue, knowledge which was also later employed by NASA and the nation’s intelligence services. 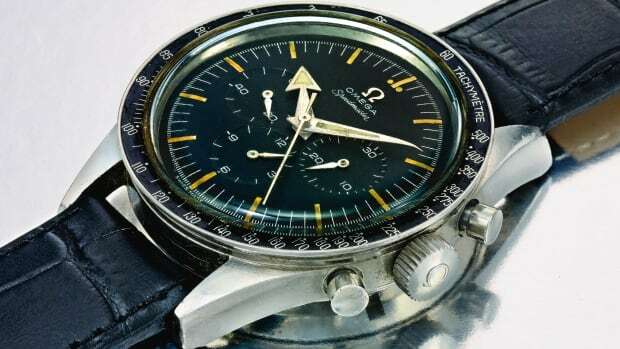 With a perfectly faded bezel and "SEALAB 3” engraved on the caseback it’s estimated at $30,000–$50,000.